The park was opened by King George and Queen Mary. 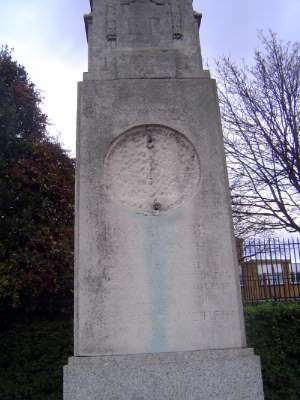 A monument marks the spot and reads: "This park is dedicated to the use and enjoyment of the people of east London for ever." The missing medallion? Anybody's guess, but perhaps the royal couple.